It seems to be starting to become a theme that the weekend in our household sees a super sub! 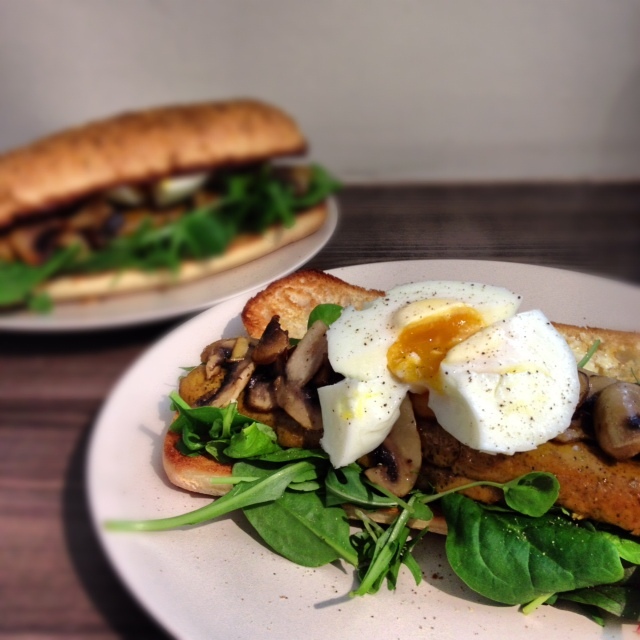 This weekend we had another variation of the sausage sub, by doing tofu sausages with the usual salad and fried mushrooms and a poached egg. 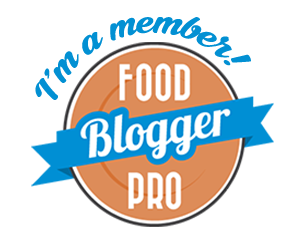 Nice and quick and easy to prepare, plus it is delicious! To keep it vegan, omit the egg or give making a Vegan Fried Egg a try! This was filling enough to keep us going on a Geocaching adventure today! We didn’t stop for our leftovers picnic lunch until 3:30 pm!